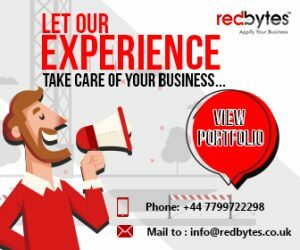 Arcade games have always been popular for certain game players and they are still famous due to its short play sessions, simplicity and consistent challenges. The interesting element pf arcade games is the increase in level of challenges as the game progresses further and players begin to enjoy it. The 90’s had people playing Mario on their screen connected to the game console and we are still in nostalgia for that. In mobile’s world, many popular games include Fruit Ninja, Angry Birds, Doodle Jump. These games are quite addictive and deliver delightful, unforgettable experience that keeps players coming back. However, mobile arcade games aren’t the same as their early versions played with a coin.They have grown more exciting and surreal. Here is the list of 15 best free online arcade games for you. 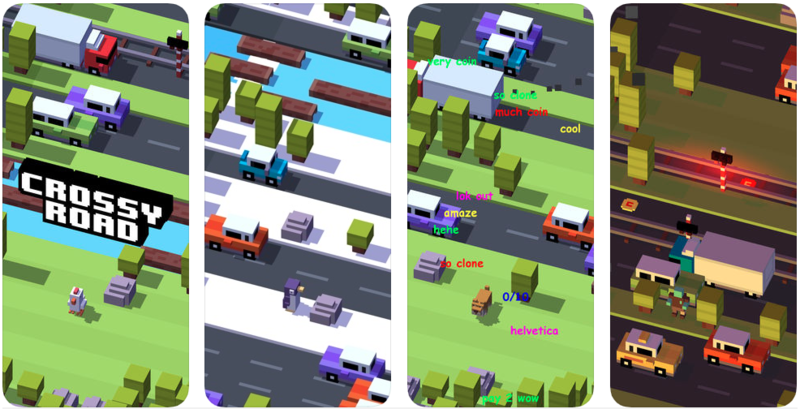 More like the version of Frogger of latest generation, Crossy Road is an exciting mobile arcade game. Here in this game, you launch characters across roads, rivers, train tracks or other vicinities out there with an aim to avoid being crushed, drowned or run over. The Android game is freemium has local and online multiplayer support, Android TV support and tons of playable characters. As you go premium, you can unlock more characters and more fun. This excellent modern arcade game can be played by family and friends alike. This is an amazing drag-racing game with simple game play, interesting elements and brilliant graphics. To beat the competition, you need to drag race to the top of the ranks on your own. The race features cars with various customization options to enrich the game. It has single player campaign missions as well as online multiplayer mode. CSR Racing 2 turns out to be a simple and quick arcade games that you can play and get engrossed in. Ketchapp has many excellent arcade games developed for Google Play some of which are Dunk Shot, Knife Hit, Rush, Bottle Flip, Gravity Switch and many more. All of their games have something to offer and grip readers with its original arcade charm. As they are not too deep, you can play them a while and put them away when you wish. 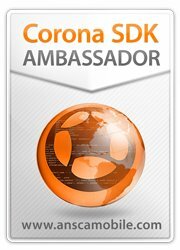 Mostly, they have free version with ads with some having in-app purchases or freemium. You will not be disappointed to explore their exciting collection of arcade games. Geometry Dash is a unique arcade platform with rhythm elements and has total four games in the series. Geometry Dasho Worlds, Geometry Dash SubZero, and Geometry Dash Meltdown are all free whereas original Geometry Dash has both free and paid version costing $2.99. Except the first one, other three are totally free without in-app purchases though they have ads. These four games share similar mechanics in which player travels forward on a 2D map and jumps on and off to escape obstacles to the song beat. The games are kept short enough and yet appealing to arcade fans who adore free games. Alto’s Odyssey is an undeniable choice for those who seek free Android games. With simple mechanics, attractive graphics and stylistically appealing, the game has players skiing down a hill while jumping and avoiding obstacles. Players can collect items and trade them for customization options. Its graphics are quite compelling with dark and effective gradient colors creating an engaging game atmosphere. It is free to play with in-app purchases for optional customization stuff. Kids love it as it is so much fun. Noodlecake Studios is another developer active on Google play, having introduced several awesome modern arcade games. Some of the conspicuous titles to find are Alto’s Adventure, Super Stickman Golf, Bitcoin Billionaire, Punch Quest and more. Noodlecake’s non-arcade game titles are fantastic, too. They contain a range of themes on sports, fighting, racing and more. All of these games are fun and easy to play and not expensive at all. 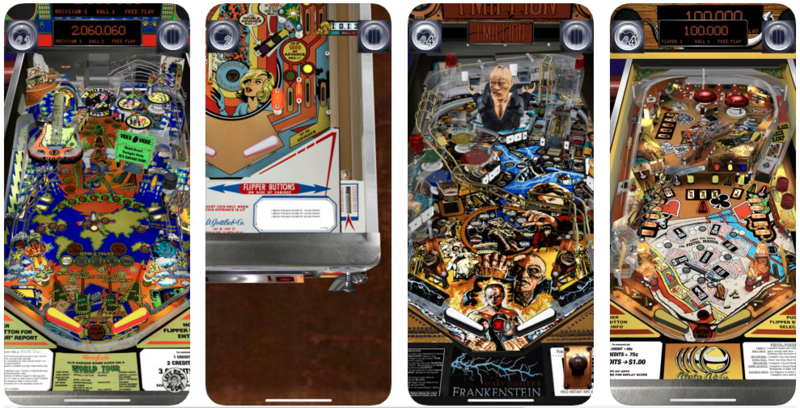 Pinball Deluxe: Reloaded has made a big name for popular pinball games. You get to enjoy various boards, multiple game themes and types. You have different mods for table customization, powerups and multiplayer experience with a few pinball boards being available for free. Usually, they come with in-app purchases. The game also expects good competency level from pinball players. Under Asphalt dwells some successful mobile racing games titles. Along with Asphalt’s Airborne and Extreme, Asphalt 9: Legends has also hit the mark as it came out in July 2018. The excitement of the game revolves around its offering of 50 cars, interesting content, stunning graphics, social elements and absorbing challenges. It can be played as a single player or multiplayer online. Its auto-go mechanism relieves you from acceleration control – which some speed fanatics may find ghastly. It is freemium, competitive and classic car racing. 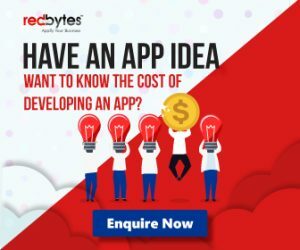 Rayark is a Google play developer specializing in creating one of the best arcade style rhythm games. EachRayark game features solid mechanics, lively electronica pop songs, an anime theme and enjoyable free content. The games usually follow half-free-half-paid songs with premium content delivered as in-app purchases. Cytus II is the latest in the series with 60 songs and 3 difficulties each. A few other excellent games in Rayark collection include Sdorica, original Cytus, Deemo, VOEZ and Mandora. In this incredible game, pinball fans will get to play on a glass-top pinball cabinet to enjoy unique pinball gaming experience. Featuring 70 classic pinball tables, Pinball Arcade Android game makes for a titillating pinball fantasy. Each table is reproduced keeping intact its originality – including all the features and stunning 3D graphics. In the free app, players have full Arabian Nights table and other tables included in free versions; however, they are asked to pay ($5-$9 per table) to gain full access to the Pinball tables. Tables are also sold as a Season Pack. This is another collection of old SEGA games some of which are excellent old arcade games. The collection encompassed rich gaming options such as Sonic the Hedgehog, Altered Beast, Crazy Taxi, Ristar, Golden Axe and more. SEGA Forever games are like old console games with their own set of mechanics. The game titles are usually easily accessible on Google Play and free with some ads. You need to pay $1.99 to remove ads. Sky force Reloaded is a power-packed shooting game that is filled with top-down shooters. The game has envious graphics and mechanics with campaign mode and missions. Having easy-to-learn mechanics, it also delights you with mini-missions, upgrades, powerups. Players will need to glide their fingers around to control plane movement and shoot bad guys. 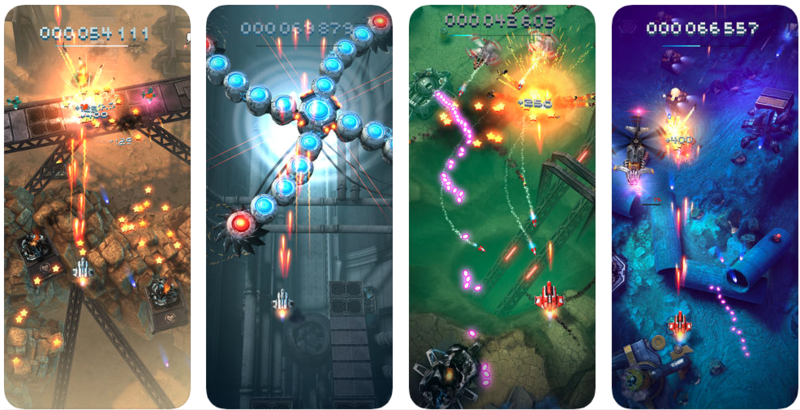 Sky Force Reloaded is a freemium title. Of all the classic arcade games ported to Android with dozens of twists, PAC-MAN makes for a pure, authentic arcade gaming experience in the lot. Built by Bandai-Namco’s, the free PAC-MAN app entices you with everything you need in a Classic Mode such as classic mazes, new strategic layers and tournament modes. There is no need for stack of quarters and you can check out the collection of new mazes for enhanced strategic thrill. In tournament mode, players can relish regular tournaments and score high against global players. 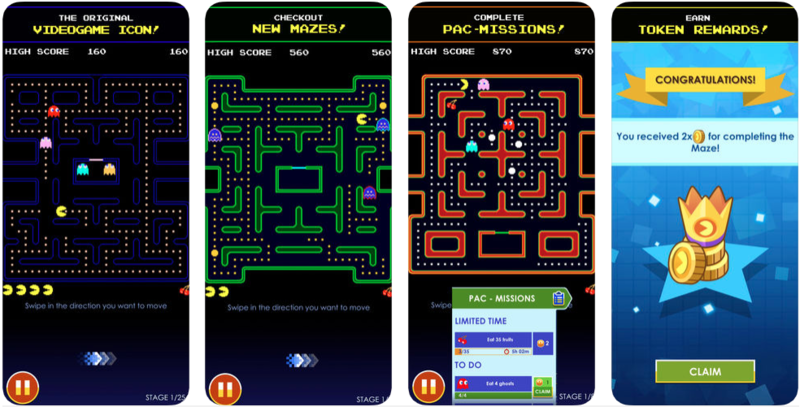 With in-app purchases available for more maze packs, PAC-MAN is a free app in Google Play store. With titles that are not inglorious or offensive, Yodo1 Games bestow upon you some of the best arcade games. These games are easy to play and friendly to kids and adults alike. Rodeo Stampede, Rooms of Doom are a few good titles under Yodo1 Games. Jellyanuts and Peck It Up are two games still in its development phase. The games share similar mechanics and fun arcade style to keep you consistent. You can just choose the one you are likely to enjoy most. The IO games again fall in the group of arcade games that people are fond of playing. The games under the umbrella of IO games have various mechanics with a common multiplayer combat theme. You duel it out with a bunch of strangers in these online multiplayer games. Some of its remarkable games are Agar.io, Paper.io, Brutal.io, silter.io, AXE.IO (the new one). The mechanics are kept varied: AXE.IO is hack-and-slash and Agar.io is a smash game that has players smacking into small ones. You are free to start and stop the game whenever you wish. While most core games are completely free, some of them are freemium titles. This was our comprehensive list of online free arcade games for mobile. If you have anything to add, you can do so by sharing your views in comment section below. We will respond to your suggestions. Meanwhile, enjoy playing these game on your Android device.